SolaX Power have partnered with leading battery manufacturer LG Chem to produce the new SolaX Battery, a high-performance battery storage solution encompassing the latest lithium-ion battery technology. Designed and manufactured in partnership with LG Chem, SolaX will be offering 3.3 & 6.5kWh options, boasting a 6000 cycle lifespan with a 10 year (3000 cycle) warranty and 95% depth of discharge. 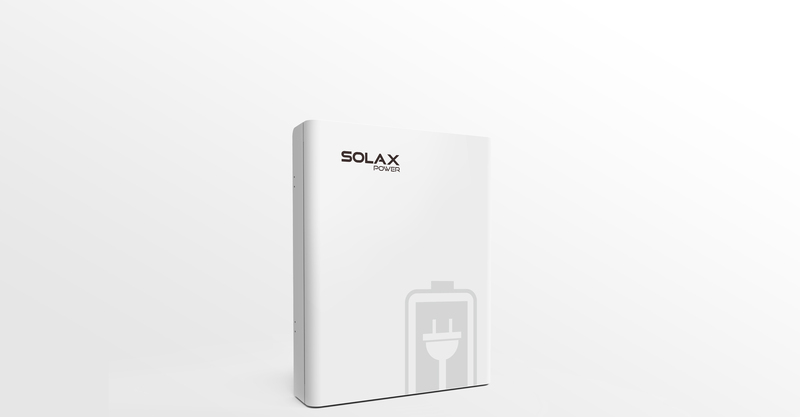 The SolaX Battery is compatible with all of our 48V Hybrid models including; SK-SU3000E, SK-SU3700E, SK-SU5000E, SK-TL3000+BMU2500/5000, SK-TL3700+BMU2500/5000 & SK-TL5000+BMU2500/5000. The new battery is now available to order in the UK, EU and Australia. For pricing and availability contact your local SolaX office.